Ecofix is a superior, tested and proven filler that is used in combination with Ecoshield. With this product, Subsea Industries offers a full package; Ecofix restores the surface of the rudder or other underwater gear and Ecoshield will protect the area from ever suffering corrosion and cavitation damage again. Ecolast is UltraViolet (UV) resistant and preserves its color while at the same time offering the corrosion and abrasion protection our coatings are known for. Ecolast is highly resistant against salt, ultraviolet radiation, waves or even ice. 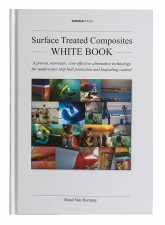 Mechanical damage to the coated surface is minimized. 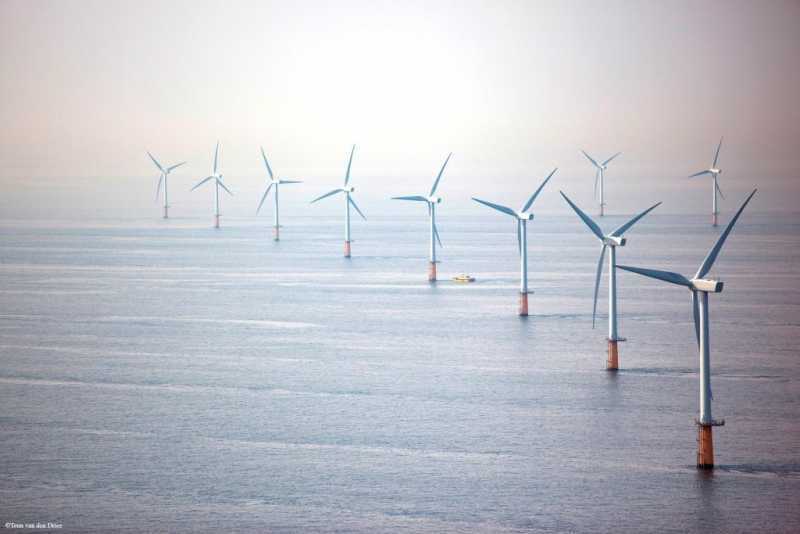 This is especially important for (semi-)submerged structures like wind turbines that are located in splash or tidal zones. 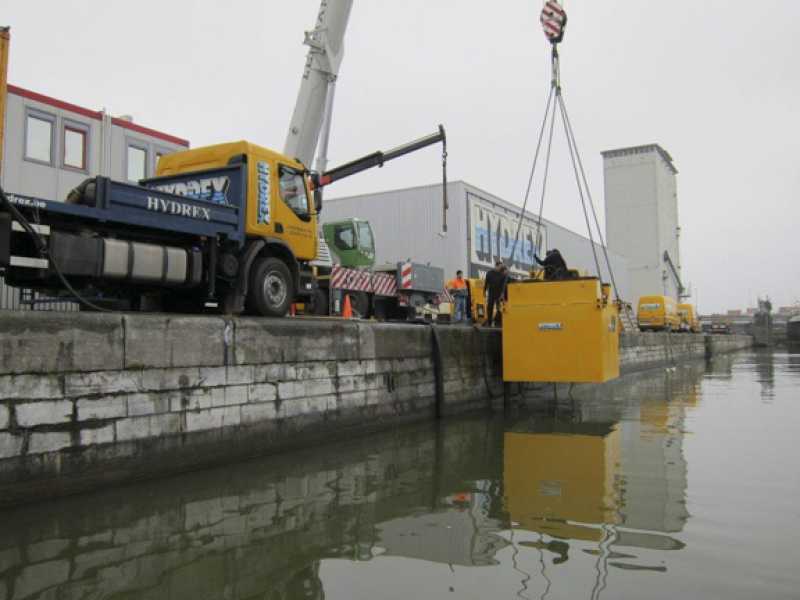 September 2015 saw the start of a large expansion of the Hydrex headquarters in Antwerp. 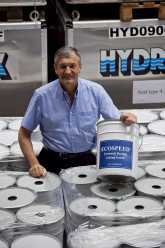 This expansion is the logical result of the growth the companyhave undergone in the last couple of years. 23 - 24 April 2013, Boud Van Rompay delivered a presentation on a non-toxic alternative approach to biofouling management and the elimination of hull-borne invasive aquatic species, sitting on a panel with various US Government officials from the Coast Guards, EPA, Maritime Administration and others. 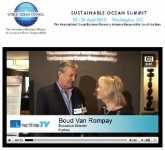 Video of an interview at the Sustainable Ocean Summit in Washington, DC can be seen here. After more than 10 years of strenuous testing, Subsea Industries launched the ultimate rudder protection coating, Ecoshield, for permanent protection against cavitation damage for rudders. The glassflake reinforced coating protects the rudder for the service life of the ship without need for recoating or major repair and comes with a ten-year guarantee. Ecoshield is also suitable for bulbous bow, stabilizer fins, thruster nozzles and other underwater ship gear which needs special protection from corrosion. 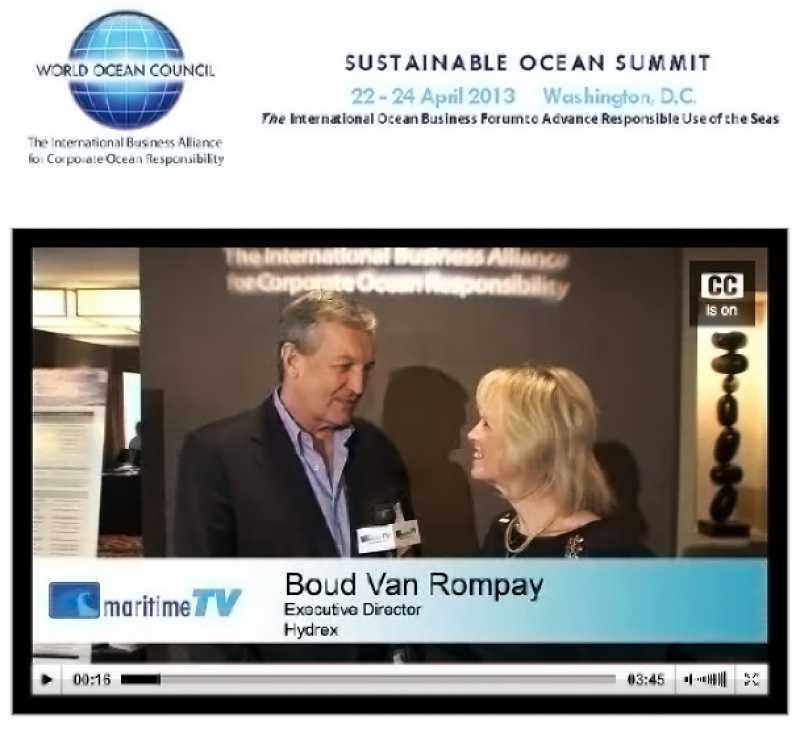 Boud Van Rompay designed, developed and patented a novel, contained dredging system to facilitate fast, economical and safe environmental dredging for sensitive areas and for general dredging. 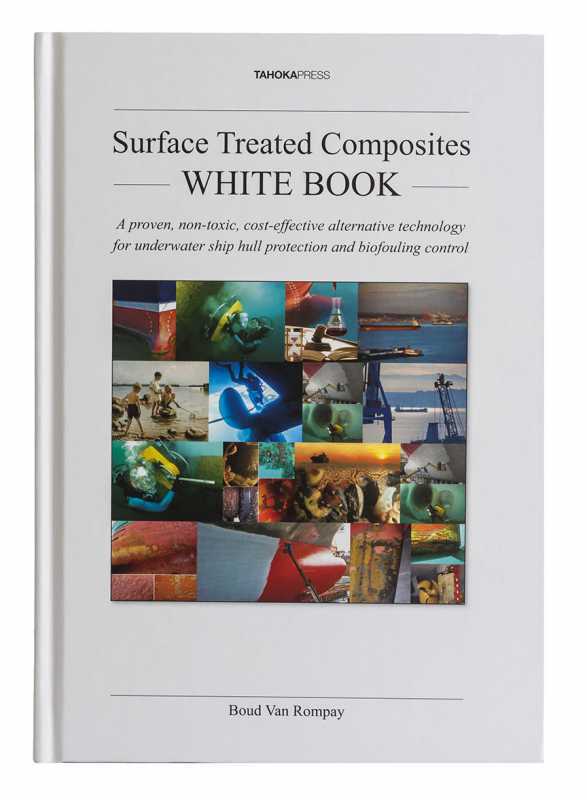 The Surface Treated Composites White Book is the culmination of an intense period of research, compilation and writing including a series of 11 Hydrex White Papers and six issues of the Journal of Ship Hull Performance. 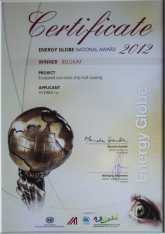 On 30 May 2012 Hydrex was presented with the National Energy Globe Award for sustainability for 2012. Hydrex won the award for Belgium for its Ecospeed non-toxic hull coating project. Hydrex established an office in Algeciras, Spain, strategically located to service the high shipping traffic passing through the Straits of Gibraltar into and out of the Mediterranean. 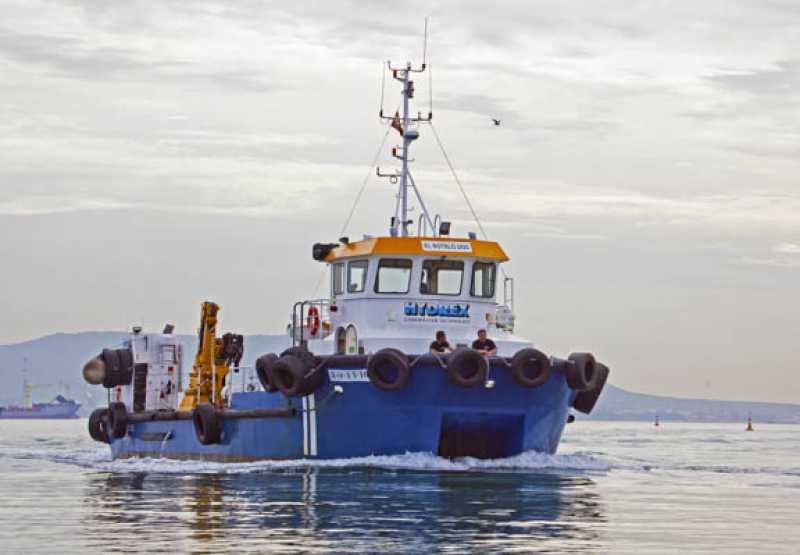 The Spanish office included a full diving team, the latest Hydrex equipment and two customized catamaran workboats. This year, three years after the final development of Ecospeed, the system was launched commercially. Ecospeed consists of a hard, durable, non-toxic coating along with routine in-water cleaning and conditioning carried out using a large range of underwater cleaning methods and equipment. 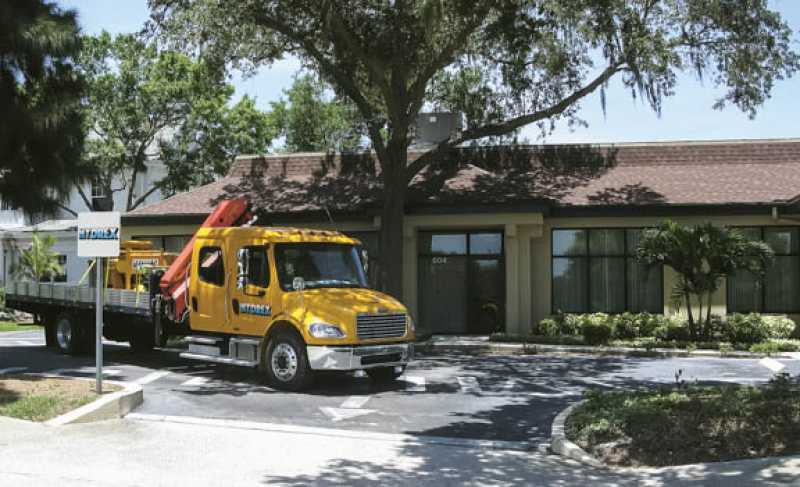 Part of the expansion of the company worldwide was to set up a US headquarters in Tampa Bay, Florida, with rapid access to shipping in the Gulf of Mexico and the East Coast of the USA but also serving the rest of the USA, Canada, Mexico and South America. 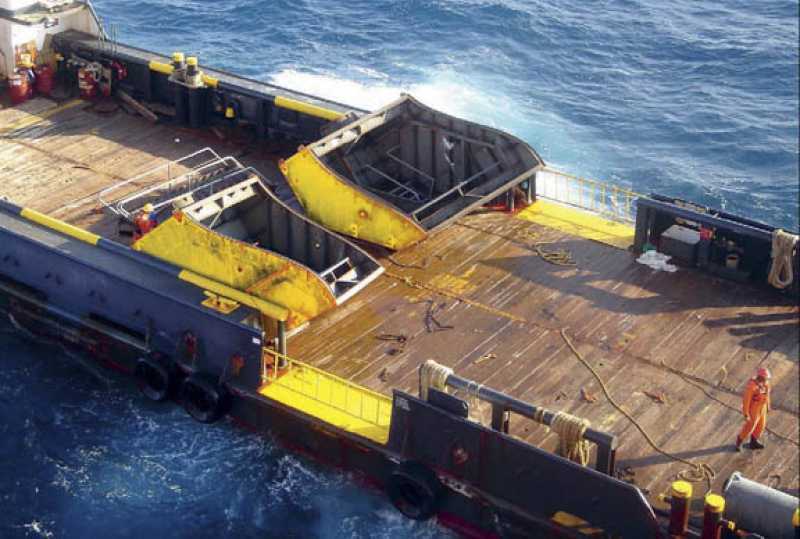 In 1996, Hydrex introduced underwater procedures involving the use of large steel cofferdams so as to provide drydock-like conditions for thruster change-out and repair while the ship was still afloat. 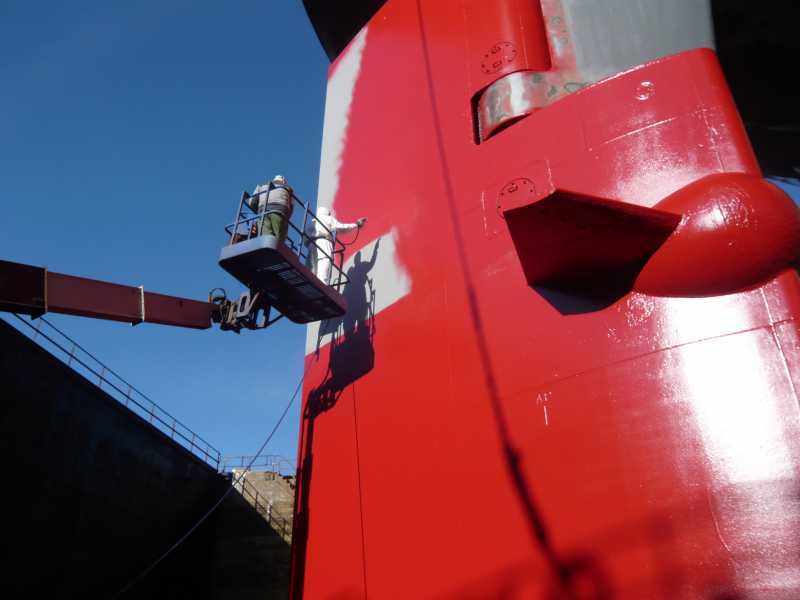 Having seen the consequences of using biocidal antifouling paint on ships' hulls, Boud decided that a non-toxic but economically viable system was needed. He decided to research and develop such a method. 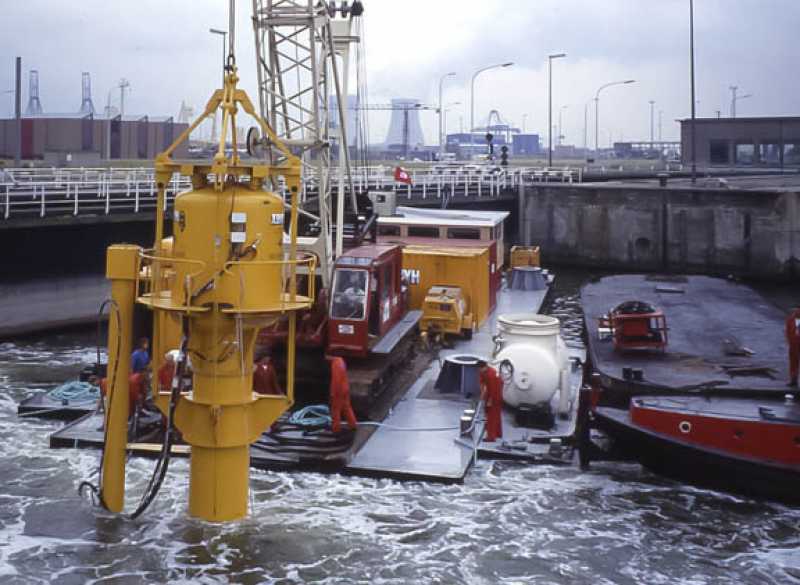 In 1991, Boud Van Rompay designed a large habitat system for lock door rail repair. This was then fabricated by Hydrex and a major lock door repair was completed. 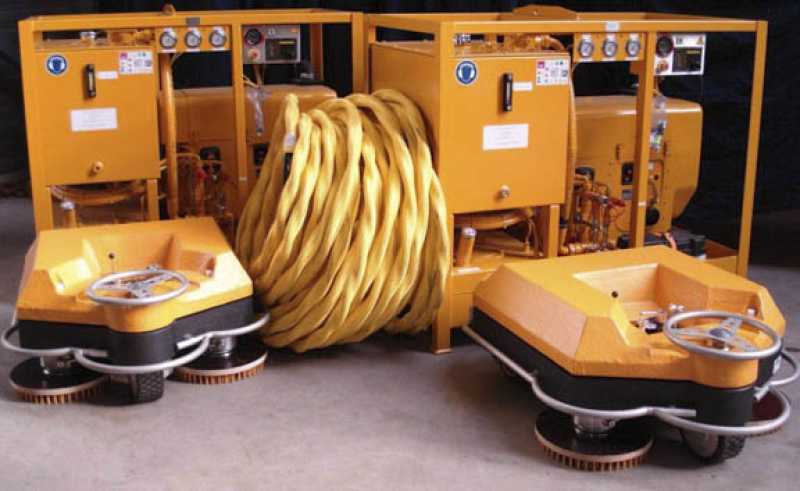 Subsea Cleaning Systems, later Subsea Industries, was founded specifically to take care of the design, development and marketing of what has become an evolving line of underwater hull and propeller cleaning equipment and, later, the Ecospeed non-toxic, hard hull coating system. Throughout his career Boud's spirit of investigation, curiosity, ingenuity and inventiveness has let to a string of inventions, developments and patents, all along the lines of achieving the goals he set as an early age. One of the aims of Hydrex is to keep ships in business, avoiding the need to drydock as much as possible where this would cause unnecessary expense and delays. The development of the prefabricated cofferdam was one step in this direction. The goal of the new company was "Clean rivers, seas and oceans." Its purpose was (and still remains) to build up maximum expertise with water so as to make it possible to attain the goal of clean oceans. Hydrex comes from hydr- (water) and ex- (expertise). Boud was looking for a life goal that was big enough to make it worthwhile. Water is the biggest commodity on the planet. He set a goal for that. It is this goal which has kept Boud going and which sits behind and fuels everything he does. 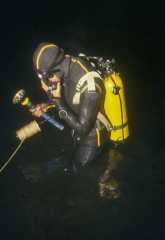 After diving as a (serious) hobby, Boud began to work as a commercial diver in Antwerp, Belgium, carrying out underwater ship repair and maintenance. As a commercial diver Boud came face to face with the horrific levels of water pollution and sediment contamination created by ships and in particular their antifouling systems which he saw were turning ports into dead zones and creating an unsustainable future for ports, oceans and waterways. Boud abandoned his law studies to become a cave explorer, cave diver and mountaineer, making breakthroughs in cave exploration and laying the foundation for a future in underwater technology. Boud Van Rompay was born in Koningshooikt, a small rutal town in the province of Antwerp, Belgium. The family, including Boud's father, consisted of traditional country doctors.